Smart Growth is the "Gentrification" (or "Hipster-fication" or "Tech Worker-i-fication") of San Francisco. The Mission District, China Town and Marin City in Marin County are on the "hit list" for becoming "mixed use, vibrant, transit friendly urban communities". Don't believe it. There are huge social costs to existing communities who are displaced first by government initiatives and secondly by economics. Marin City is a target for creation of a "economically diverse" community and likely will end up displacing the vibrant, existing community of largely African Americans from their homes. While growth may be a good thing, the wholesale "improvement" may do little for existing residents while creating a pot of opportunity for a completely different segment of society and enrich developers. Government Planning must be for EXISTING COMMUNITIES and not an excuse for removal of one group to benefit another. Plan Bay Area is the Sherman's March through the Bay Area for the benefit of "Smart Growth developers. They have come to town and Steve Kinsey, Kate Sears, Katie Rice and Judy Arnold are leading the charge to urbanize Marin. 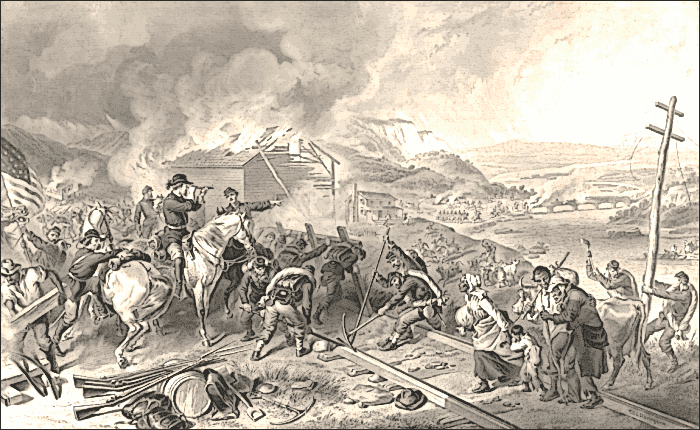 History's First Smart Growth Planner. 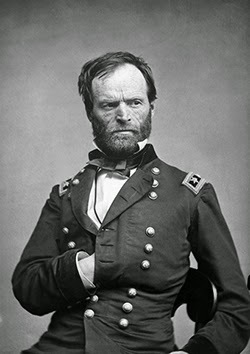 General Sherman destroyed the South so a new South could be built.